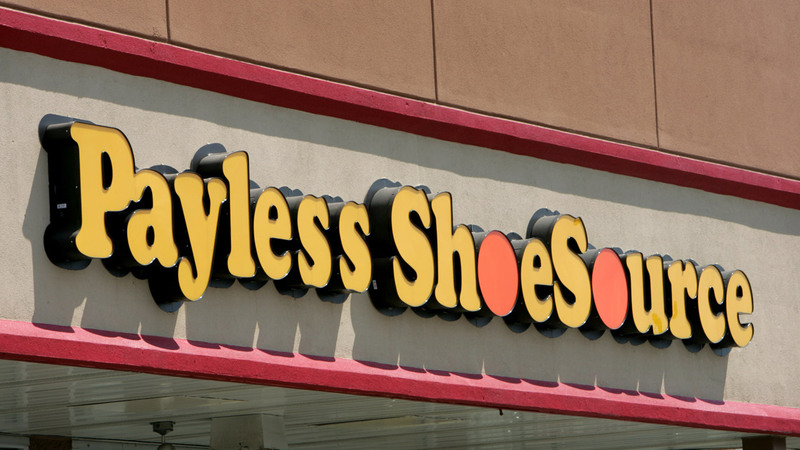 NEW YORK -- Shoe chain Payless ShoeSource announced Tuesday it is filing for Chapter 11 bankruptcy protection, becoming the latest retailer to succumb to increasing competition from online rivals like Amazon. The Topeka, Kansas-based retailer said it will be closing nearly 400 under-performing stores immediately as part of the reorganization. It has more than 4,400 stores in more than 30 countries and was founded in 1956. The company has not yet released a list of stores affected, but plans to post a list on a special website designated for the restructuring.